Beirut: As a child, Riham would wake up at night to her half-brother molesting her. Now she is one of seven women recounting their suffering in a play about sexual violence in Lebanon. Recordings of the women’s voices ring out as the audience moves from room to room in a house in Beirut. Women’s rights group ABAAD put on the play entitled “Shame on who?” this weekend. In one room, a girl in white tries to stand up but keeps falling. In another, a woman talks to her mother but gets no response. 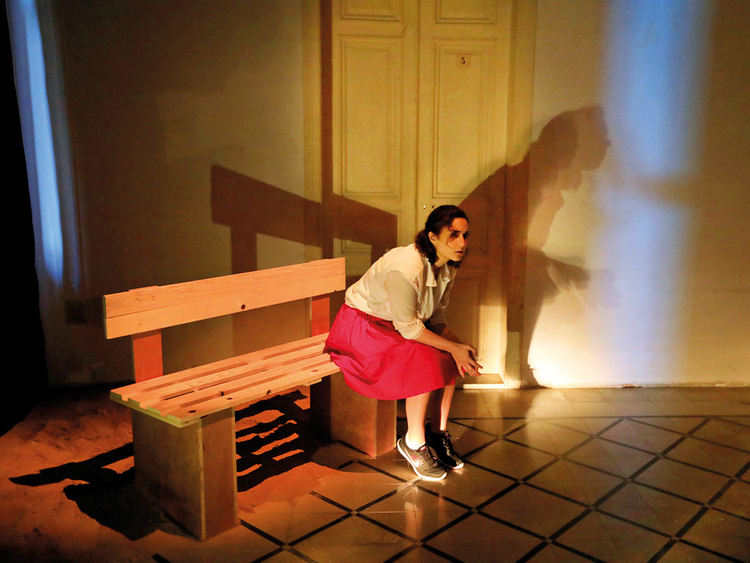 “I chose the idea of a house because most of these incidents happen from someone very close to the (victims),” said Sahar Assaf, who conceived and directed the play. “Supposedly, the safest place for a woman should be her house.” Riham, 35, recalls how she told her mother that her half-brother had abused her for 20 years since she was eight. ABAAD head Ghida Anani said the play sought to empower survivors and encourage victims to report assaults. The audience relives Ward’s story from the husband’s perspective as an actor paces in a bedroom. “We got married...but she started getting bothered because I used to like sleeping with her by force. from behind,” he says. 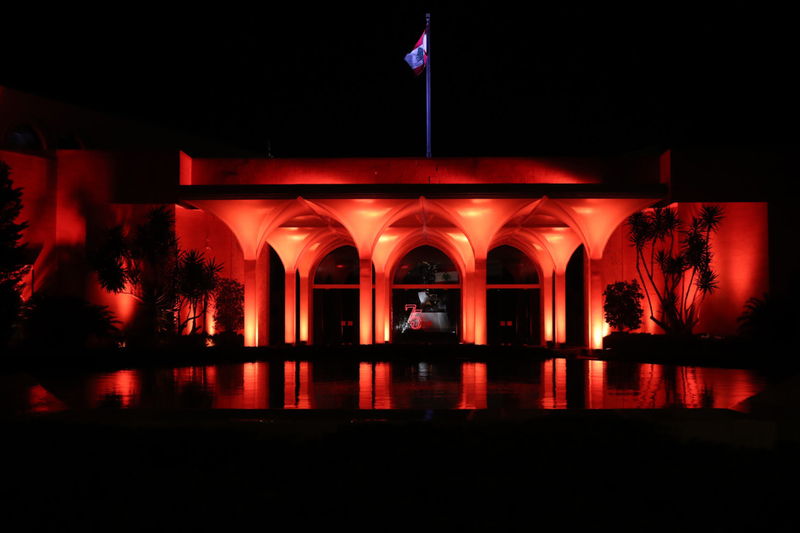 Lebanon passed a long-awaited law in 2014 against domestic violence. Child marriage also remains legal. The United Nations says a third of women worldwide have suffered sexual or physical violence. A 2017 national ABAAD study found that one in four women have been raped in Lebanon. Less than a quarter of those who faced sexual assault reported it, the survey said. “I felt that he was an animal eating my flesh,” Hoda, whose neighbour raped her at 14, recalls in a recording in the play. “If I could turn back time the first thing I would do is go to a forensic physician to get evidence,” she says.